A serious injury greatly disrupts everyday life with pain and suffering, as well as expensive medical bills and loss of wages. These disruptions are heightened when the injury was caused due to the carelessness of another person. Reckless drivers, dangerous working conditions, and hazardous public spaces can all lead to severe personal injuries or even fatalities. 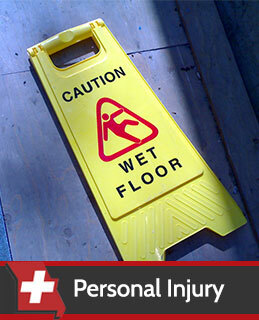 If you or a loved one has suffered from injuries, such as car accidents, slip and fall injuries, loss of extremities, or catastrophic injuries, due to the negligence of another individual or organization, it is important to take the time to get in contact with an experienced personal injury lawyer. 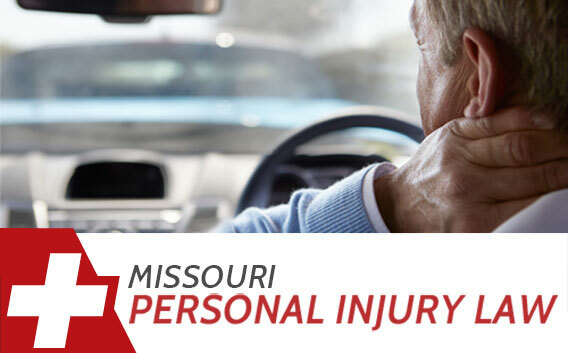 The Missouri Injury Law Firm has the knowledge, experience and compassion to evaluate your situation, and help you determine the best course of action in pursuing compensation for your injuries. With a personal commitment to each client, we will fight on your behalf, guaranteeing you are never alone in the pursuit of your personal injury claim. 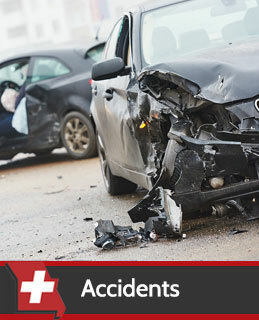 Missouri Injury Law Firm handles auto, motorcycle, boat, ATV, pedestrian, and bicycle accidents. 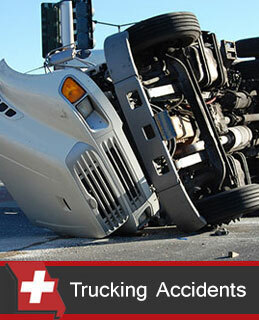 If you or a loved one has been injured in a truck accident, contact Missouri Injury Law Firm. 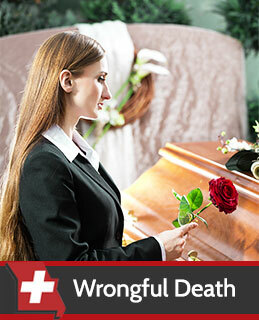 If you have lost a loved one because of the wrongful or negligent act of another, Missouri Injury Law Firm is here to help. 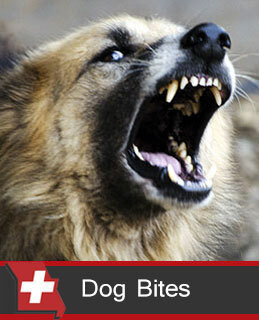 If you or your child has been attacked by a dog, seek the advice of a dog bite injury attorney immediately. 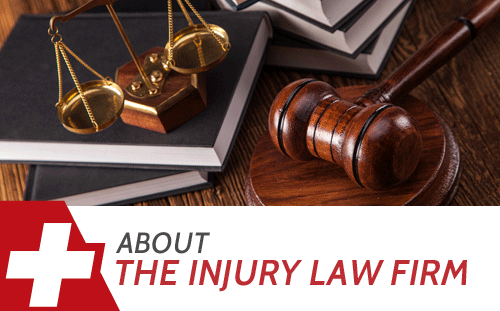 Whether it is as bleak as a dog bite or as catastrophic as a brain injury, Missouri Injury Law Firm can help with your case. 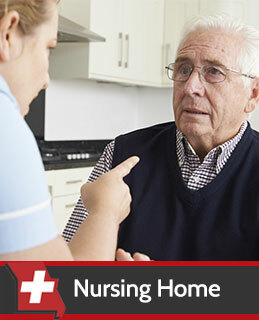 Missouri Injury Law Firm handles cases of neglect, injury, or death of a loved one in a nursing home. Were you hurt on the job? 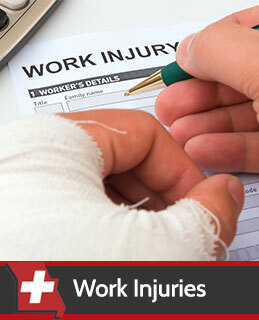 Missouri Injury Law Firm can assist in getting the compensation you are owed. 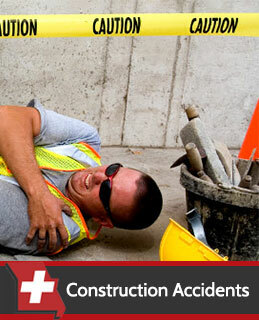 If you have had an accident working at a construction site, MIssouri Injury Law Firm is the right choice for your case. 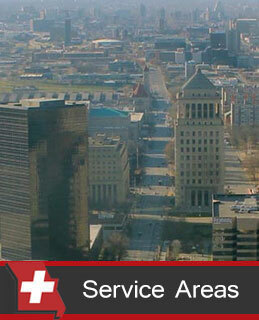 Check out our service areas. 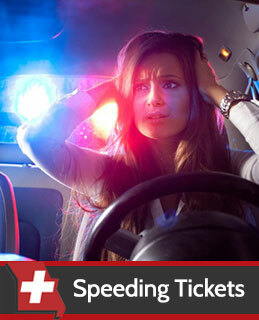 Speak to an attorney about your personal injury or traffic law case today. Ready for your FREE case review and initial consultation? 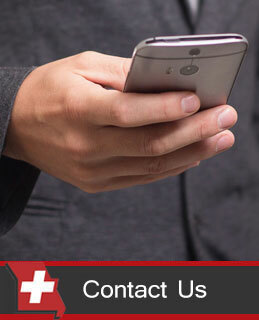 We offer extensive insurance industry knowledge. We have years of experience and proven success at trial. From the start, our firm is committed to you and your case. We are dedicated professionals ready to fight on your behalf. 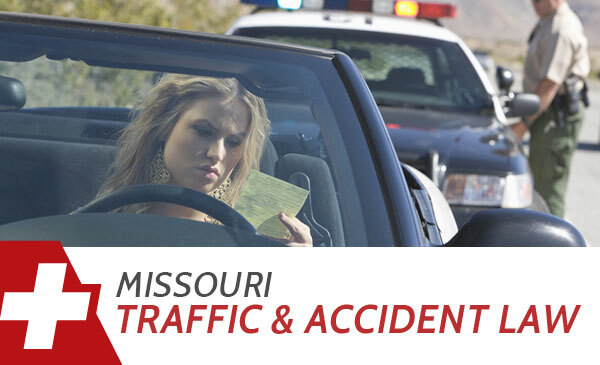 From speeding tickets to devastating car accidents to serious injury and death cases, Missouri Injury Law Firm has the proven expertise to handle your case and provide you with step-by-step legal assistance. Missouri Injury Law Firm provides a highly experienced personal injury attorney to clients who have been injured in an accident whether at work or as a result of someone else's negligence. 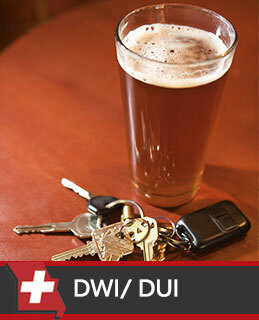 Our traffic law attorney provides representation for traffic accidents, speeding tickets, and DWI/DUI cases and is committed to every client, regardless of the circumstances. To strengthen your case in court with high-quality legal representation and to receive the maximum compensation for your injury, choose Missouri Injury Law Firm.